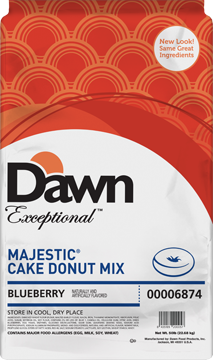 The Right Product, Every Time. 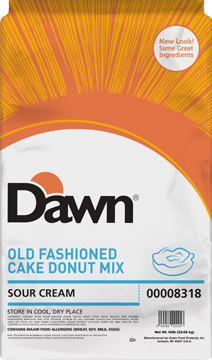 At Dawn Foods, we’ve revitalized our product portfolio so that you can confidently choose the right product, for the right use, every time. And because we built our new portfolio around your needs, you can work smarter and better. 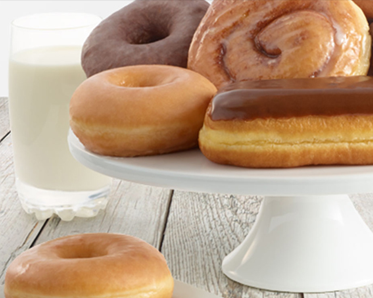 Our commitment to you is to be your trusted partner in building your bakery business. Our revitalized product portfolio is just one of the ways we fulfill on that commitment. Now, you can find, understand and use our products simply and with confidence. Our new product pillars are organized to deliver clear benefits designed to meet the evolving needs of your business. 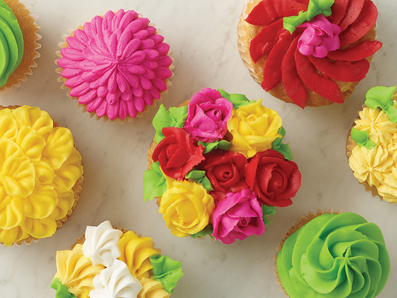 Now, making everything from traditional favorites to custom creations is easier than ever before. Tried and true products that provide consistent quality and performance. 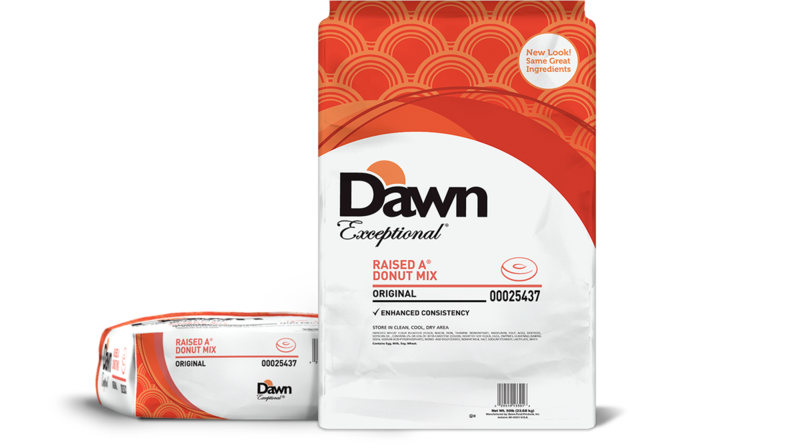 Dawn’s premium, differentiated product line that delivers category-leading quality and performance. 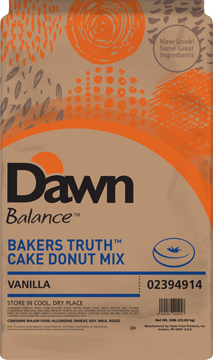 Better-for-you products that don’t sacrifice taste or performance. Enhanced. Improved. All for You. We’re rolling out our new portfolio throughout this year and into 2019. Here’s a look at what we’ve updated so far. Because we’ve refreshed our portfolio, we’ve also updated our packaging to give you clear, consistent information. Want to learn even more? Please use the form below to get in touch. We’ll respond shortly.